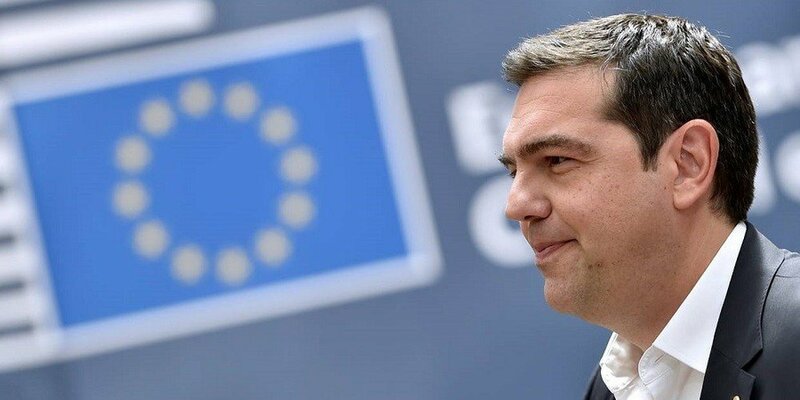 The Greek government has reached an initial deal with the country’s international lenders from Europe and the International Monetary Fund regarding the second review of the country’s current bailout program. The last round of negotiations lasted for twelve hours and the deal was locked early Tuesday. The agreement will not come easy as the Greek government will have to pass more austerity laws to finalize the deal. Some the agreed measures include the decrease of the individual tax-free income to 5.681 euros per year, while Greek pensions will also see some further cuts. “As you can understand there were mutual compromises. We are pleased with some things, but we’re not so pleased with some other things,” he added.